Milford, NH – Robert Root, seasoned recording studio engineer, has recorded chart topping artists The Killers and their solo albums, Imagine Dragons, Motley Crue, BB King, and Elton John. Since 2008, Root has recorded all of The Killers albums at Battle Born Studios in Las Vegas, NV. 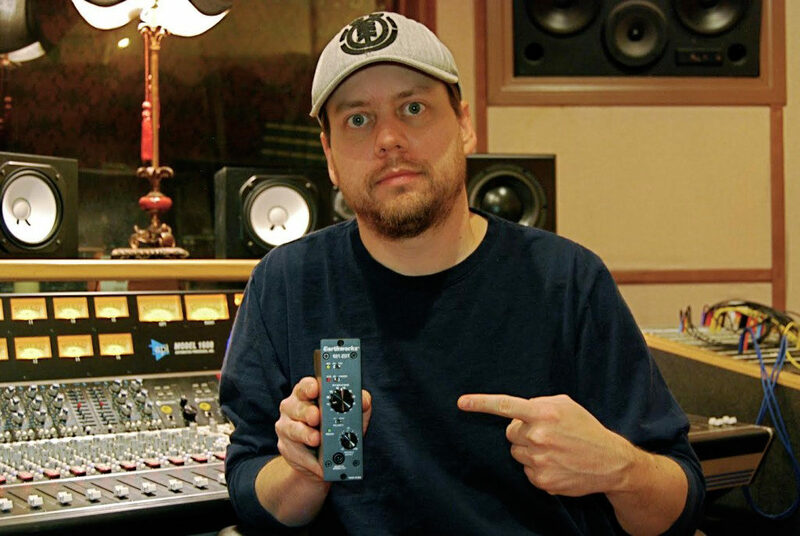 Battle Born Studios is equipped with Earthworks ZDT Zero Distortion Technology Preamplifiers, as well as a myriad of Earthworks omni and cardioid microphones, which Root has been recording with since becoming chief engineer at Battle Born Studios in 2008.